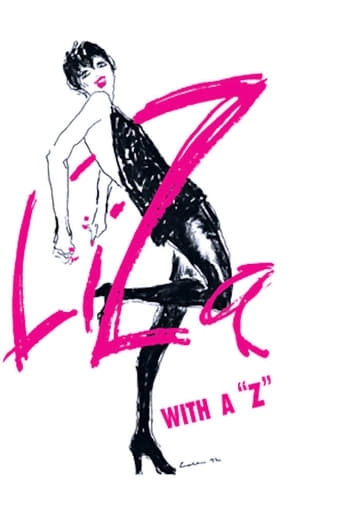 Liza Minnelli stars in a television concert directed and choreographed by Bob Fosse. She performs such songs as the title number, "Liza with a 'Z'" and "Son of a Preacher Man". The concert concludes with a medley of songs from the film Cabaret (1972).